World Carfree Day and PARK(ing) Day happened recently, a handy eye-opener of what we’re missing when we let motor vehicles dominate our lives and streets. Wellington’s apparently the top destination in Aoteara-NZ, but this weekend’s opened a window into what streets could be like for us locals. 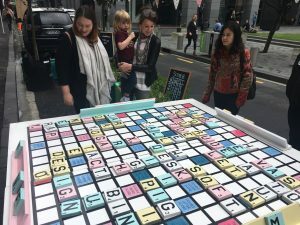 While the only special event Welly had over the weekend was the Kate Sheppard Ride (celebrating 125 years of “freewheeling women” able to vote and cycle), elsewhere towns have been celebrating World Carfree Day and PARK(ing) Day. 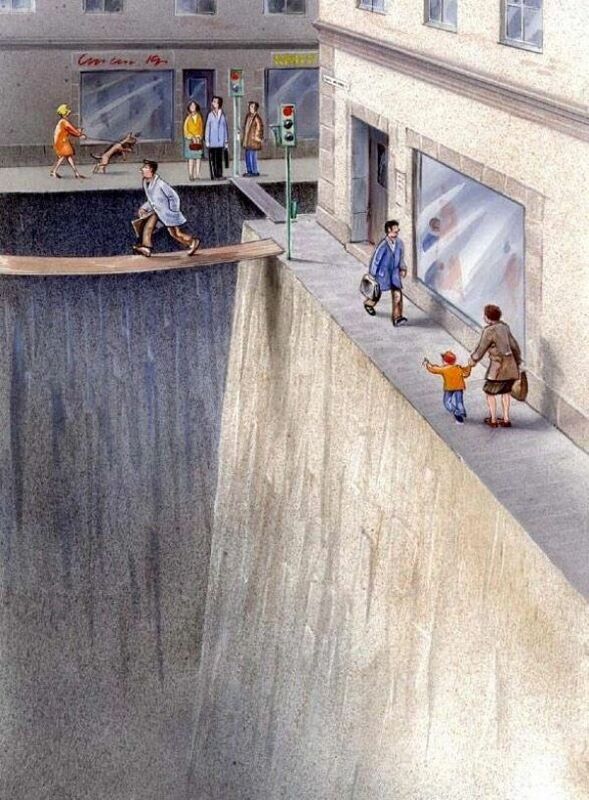 Through these events you can glimpse of what life, and our streets, could be like if your town hadn’t privileged cars over people for the last few decades. And it looks pretty great! In famously car-centric Christchurch, Environment Canterbury made all buses free for Carfree Day to encourage people to give feedback on their public transport plan. today’s epic super-combo #friding + park(ing)day e-ventures 👇. London had 40-odd boroughs participating in Carfree Day (boroughs are the equivalent of our decent-size towns). Towns excluded cars from bits of their streets and there were PARK(ing) Day parklets aplenty. 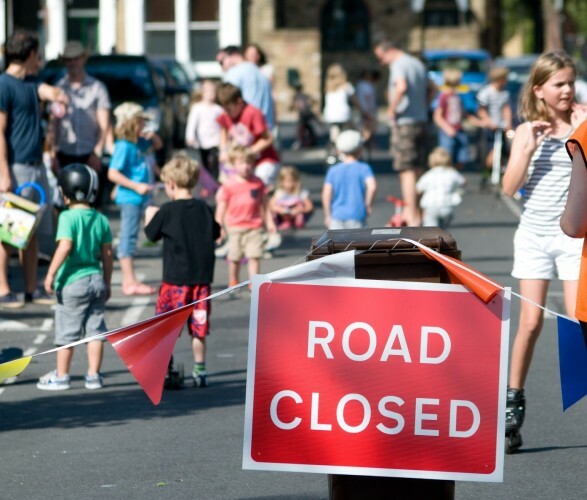 Many boroughs made their carfree, open streets into Play Streets. Many combined them with PARK(ing) Day parklets but on a whole street scale – encouraging everyone out to play! There was pretty damp weather right across the South of England but people were out in force and kids were having a blast! 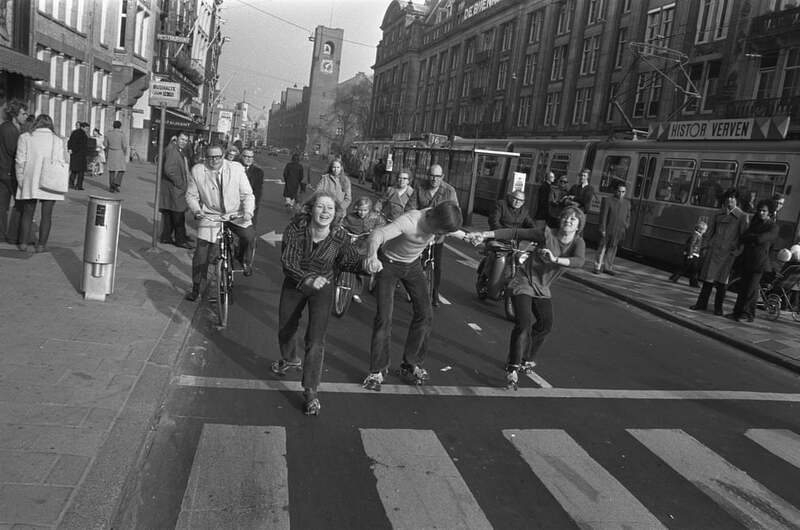 The UN is big on carfree days because of the “wonder drug” powers of getting a bit of daily exercise. But besides exercise, not having thousands of combustion engines on the street is pretty darn good for our health. While Wellington’s transport air pollution mostly blows out to sea, but in qute a lot of places (Mt Vic tunnel, Willis/Lambton/Victoria at rush hour, anytime behind a diesel bus) it’s really bad. 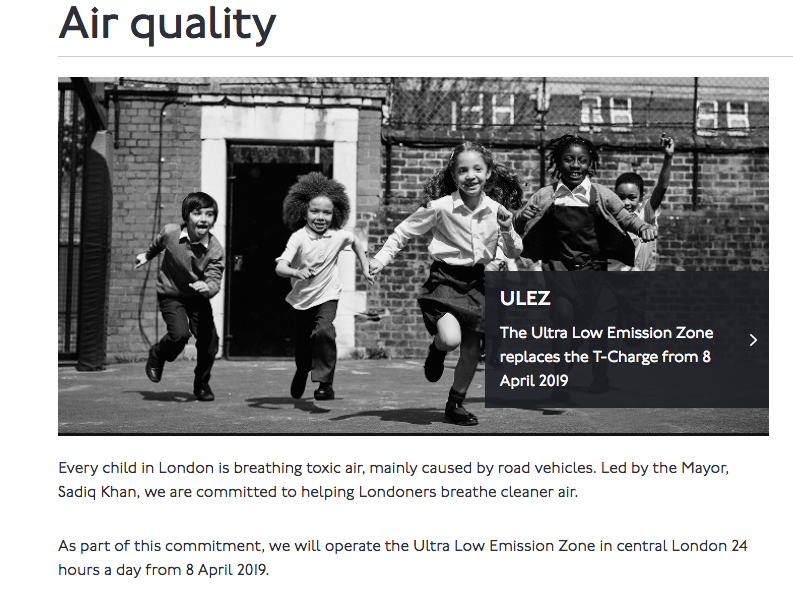 Cities are using air pollution as the lever to encourage people to use cars less – London’s gone hard on this. Cars actually do make the difference: Paris’ first carfree day in 2015 (done pretty comprehensively) saw emissions plummet by 40% (just for the day!). Brussels banned cars from the city for a whole day on Sept 14th and that one thing was enough to make black carbon in the air – the really nasty tiny particulates from combustion – reduce by 80%. 80%! Carfree days have been going for ages, tiny hopeful expressions of citizen voices singing against the overwhelming roar of the establishment calling for more roads, more carparking, freer carparking. It can feel like the natural order of things, but it’s not – it’s just how we’ve shaped our towns to be. And we can change our streets quite easily to better serve us, the people who are supposed to be the point of it all. Even NZTA – an organisation known mostly for its car-focussed motorways and state highways – was promoting Car Free Day. Cities aren’t getting it right all the time – Oslo jumped in the deep end with its carfreeing plans, and the political influence of a few forced them to implement their bold plan in stages. Hong Kong dealt with the problems from too many people enjoying a pedestrianised street by saying “right, we’ll give it back to cars then”. 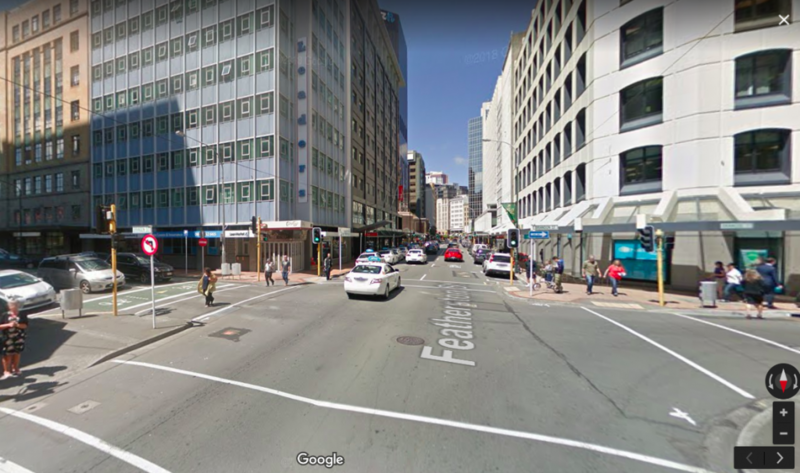 We have plenty of misguided people trying to preserve cars’ privilege on Wellington streets too, and preserve cars’ special privilege as The Best way to access the city centre. But there’s change in the air. If “notoriously car-centric” Auckland’s transport body is officially acknowledging the value of walking and human-centric streets, and its notoriously car-devoted communities are creating dozens of PARK(ing) Day parklets – take heart, Wellington! We can change! 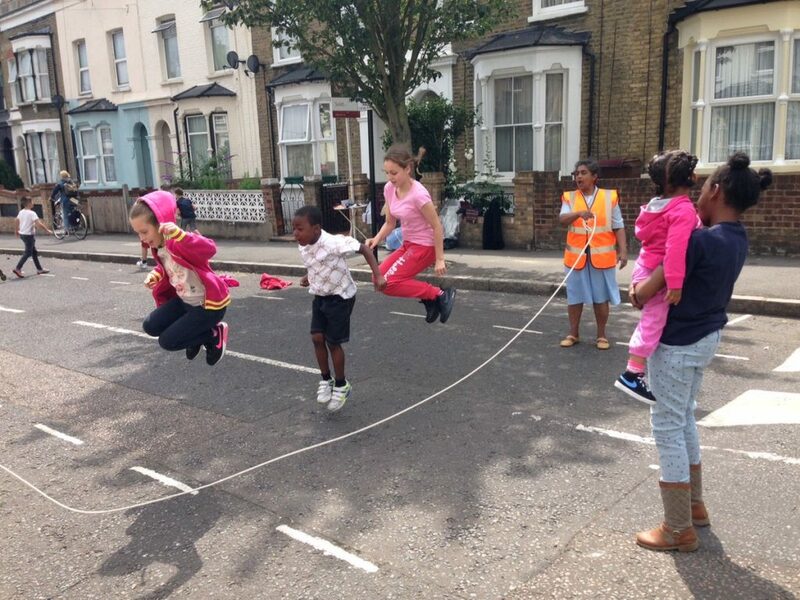 We’re getting our open play streets – for a day! There’s exciting news next month: on Labour Weekend, mark your diaries: Wellington’s Open Streets! Ahoy for this sort of fun on Victoria, Taranaki, Tory street, and more! 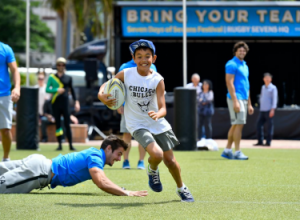 Could openstreets as our Third Places? #winning! Play areas: for kids, and for all? What would a walkable city look like?